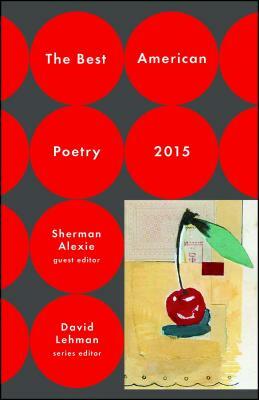 The premier anthology of contemporary American poetry continues with an exceptional volume edited by award-winning novelist and poet Sherman Alexie, now with a new essay by Alexie on reactions to the 2015 publication. Sherman Alexie, winner of the PEN/Faulkner Award for Fiction, the PEN/Malamud Award for Short Fiction, a PEN/Hemingway Citation for Best First Fiction, and the National Book Award for Young People's Literature, is a poet, short story writer, novelist, and performer. His twenty-four books include What I've Stolen, What I've Earned, poetry, Blasphemy: New and Selected Stories, and The Absolutely True Diary of a Part-Time Indian, a novel. Alexie has been an urban Indian since 1994 and lives in Seattle with his family.